Help, My Home is Shrinking! Are there times when you feel like your Maui home is shrinking and the walls are closing in on you? Is clutter and cramped space leaving you stressed or overwhelmed? A self-storage unit in West Maui can save you! When you start to notice that there is less room to move about your home and you are struggling as you move from room to room, you may be experiencing one of the common home shrinkage ‘events’ also known as “Clutter”. Whether the situation is short- or long-term is irrelevant to the fact that you are uncomfortable. When there is simply too much stuff around your home, you begin feeling cramped. Then it’s time to find another place to store that stuff so you can begin enjoying your home again. Stuff that you use only during a particular season or only for a short period of time each year doesn’t have to take up the space in your garage, basement, attic and closets. Those are spaces where you should be storing your car, keeping your clothes organized and keeping items you need to access easily and frequently. Self-storage units are also great when the kids move back home. Your established home doesn’t need to contain all your adult child’s belongings along with yours. It makes a big difference to have them bring along only their clothing and essentials, and store everything else in their own self-storage unit in West Maui. Then they only take it out when they need it. They are visiting, but their stuff doesn’t have to! If you are in the middle of changing homes, perhaps you are downsizing or up-sizing and you want to sell the home you are in. Packing and storing your personal items in a storage unit outside the home can make it more sellable, getting that sleek “Showplace” quality that impresses prospective buyers. Plus, when all that stuff is packed and stored safely, once you’ve sold your home, it makes it easier to grab the essentials and head on over to your new place. Then, you can take the time to carefully sort the stored items and choose which will go into the new house and which are ready to sell or discard, making your new home more efficient and solving that “clutter” issue. So think about it, anytime your home starts to feel as if it has shrunk, take a look at a self-storage unit in West Maui and experience far less stress with a clutter free life! 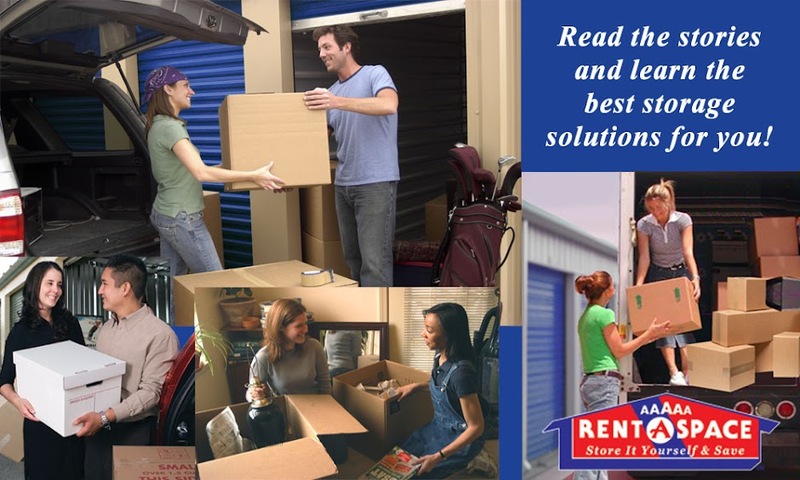 Call 5A Rent-A-Space at (808) 669-5200 with your questions and talk to one of our self-storage experts in the West Maui area. You can also get more information about our self-storage facility on our FAQ page and reserve your unit online. Use this “Space Calculator” to assist you in selecting the right size.